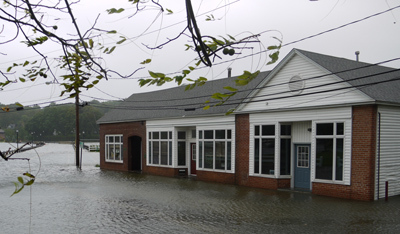 Physical damage that occurs to your building or personal property that is directly caused by a flood is covered with a flood insurance policy. 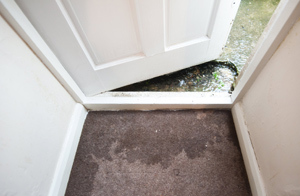 For example, damages that occur by a sewer backup are covered IF the backup is a direct result of flooding. If, on the other hand, the sewer backup is caused by some other problem, the damages will not be covered by your flood insurance policy. The insured building and its foundations.